Stratford Dental Center | Edward J. Balling, D.M.D. Welcome to Stratford Dental Center! 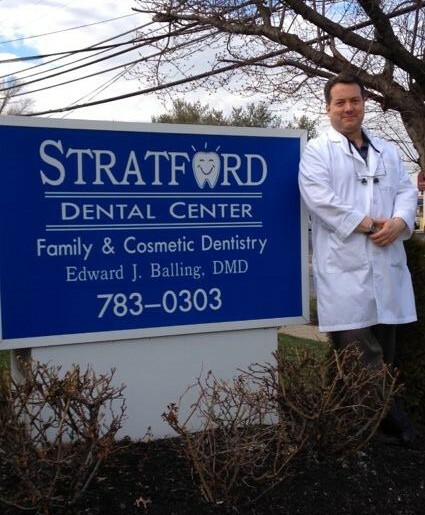 Stratford Dentist, Dr. Balling, and his team are proud to welcome you to the Stratford Dental Center, your local, one-stop dental practice serving Stratford, NJ and the surrounding communities in central Camden County. 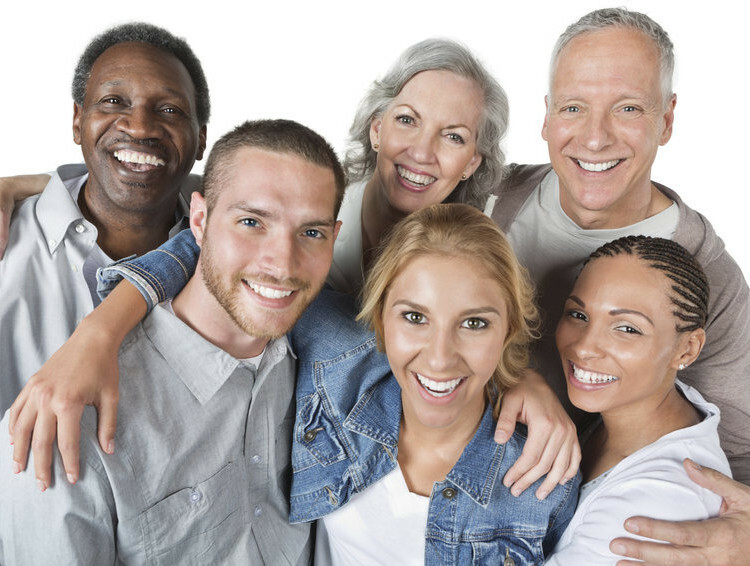 We provide a full range of dental services including Restorative, Cosmetic Dentistry, Teeth Whitening, Dental Implants, Orthodontics, and Emergency Dental Care. To make an appointment today please Schedule Online, call us at (856) 783-0303, or visit our contact us page.